You can download the formed.org app at the Apple App Store now. For more information click here. Have a question about our Faith? Get Formed...at no cost to you! Here at San Clemente we want to offer many and varied ways for people to encounter God and grow in their faith. To get FORMED Go to FORMED.org. You should see the registration box for parishioners. Now type in the parish code: 9b01aa. Now set up a username – whatever username you’ll remember - and a password. Now you are all set to use all the great programs on FORMED.org anytime by simply logging in. It is that easy! Click here for help with registration. FORMED’s 24/7 online accessibility and breadth of resources makes it the ultimate tool for effective Adult Formation. From eBooks and audio talks, to extended discipleship series and feature films, FORMED provides the best teaching from the best presenters and producers. Symbolon: The Catholic Faith Explained is 20 visually stunning sessions that present the “big picture” of the Catholic faith. Catholics will not only rediscover what they believe, and why they believe it, but will experience a call to conversion and daily discipleship with Christ. In 10 sessions presented by world-renowned speaker and author Bishop Robert Barron,Catholicism explores the key teachings and mission of the Church with beauty and approachability. The Lectio series takes adult Catholics into a deeper study of Scripture and Tradition exploring rich topics such as the life and ministry of St. Peter, the Eucharist, and Prayer. Highly engaging and inspiring, these studies help Catholics more deeply know and live out their faith as witnessing disciples. Footprints of God, the story of Abraham to Augustine, is a documentary film series hosted by popular Catholic author, speaker, and apologist Steve Ray. Meet the people and see the places that shaped the salvation story through Scripture and Church history. The Bible and the Virgin Mary is a dynamic twelve-part video series that beautifully explains the Catholic truths about Our Lady showing how she has been a part of God’s plan to bring salvation to the world since the beginning of time. 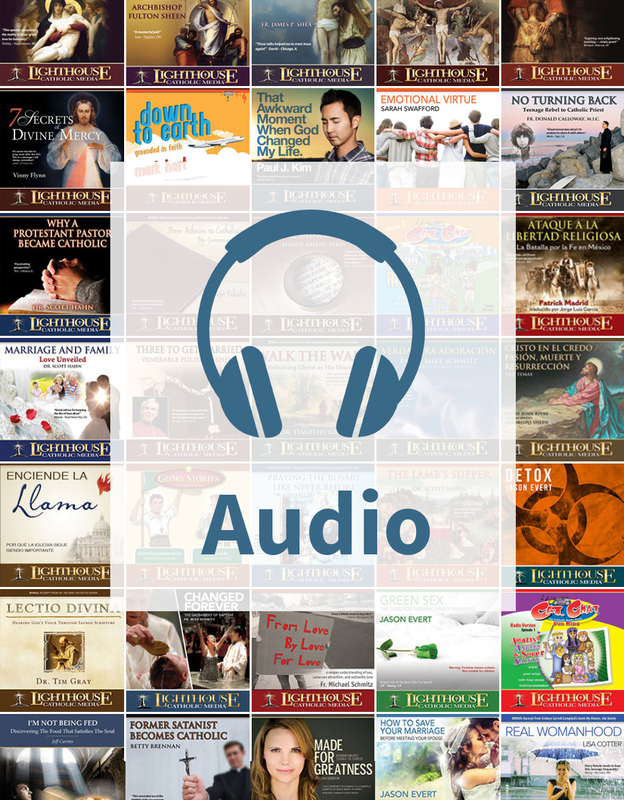 FORMED provides a comprehensive library of engaging audio presentations perfect for adult formation including apologetics, conversion stories, and other great topics on the Catholic faith. 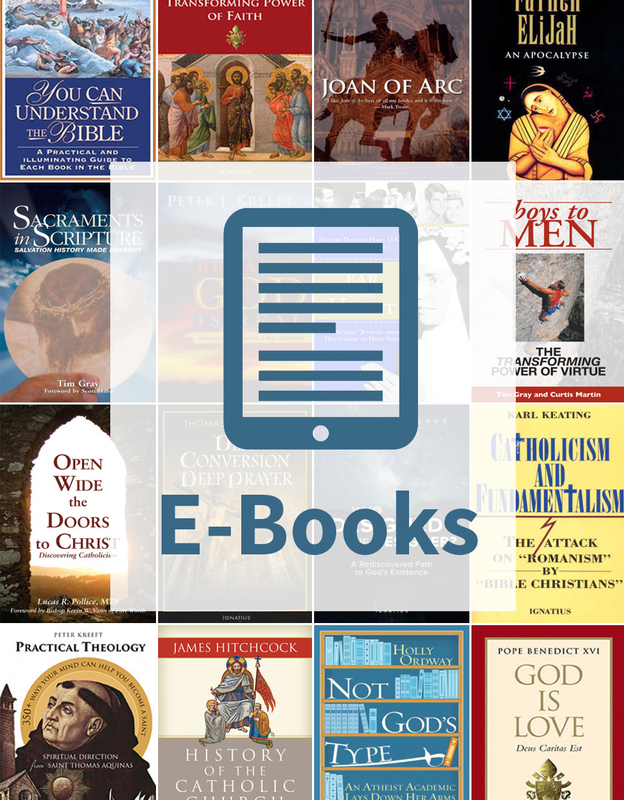 FORMED also gives your parishioners access to great Catholic books to help them grow in knowing and living out their Catholic faith including conversion stories, Church history, the saints, and other relevant topics. 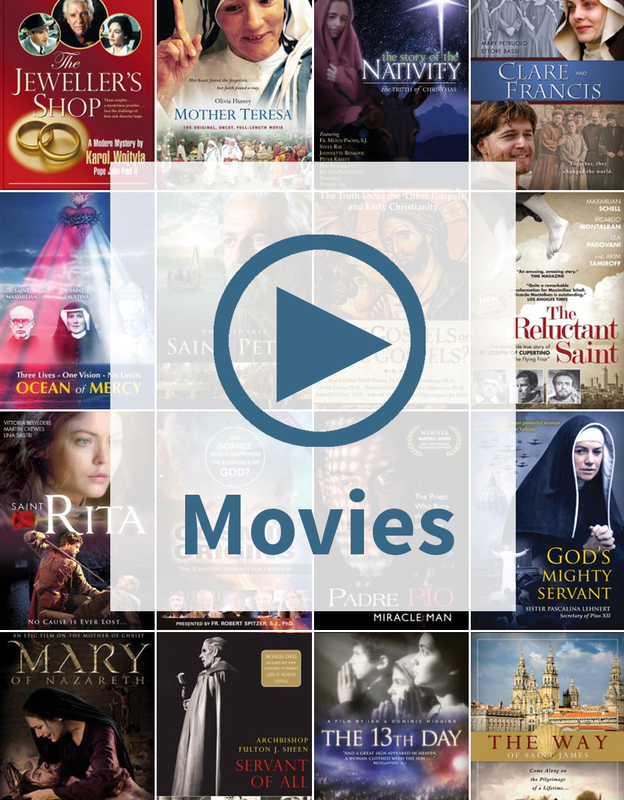 FORMED also gives your parishioners access to full-length movies on the lives of the saints and other engaging topics.